Days: Thursday. Event Types: Author Signings. Sectors: Author. Subjects: Children’s. Meg Braithwaite, author of What’s in a Number?, will be signing in the HarperCollins Canada booth #732/734 on Thursday at 12:00 PM. 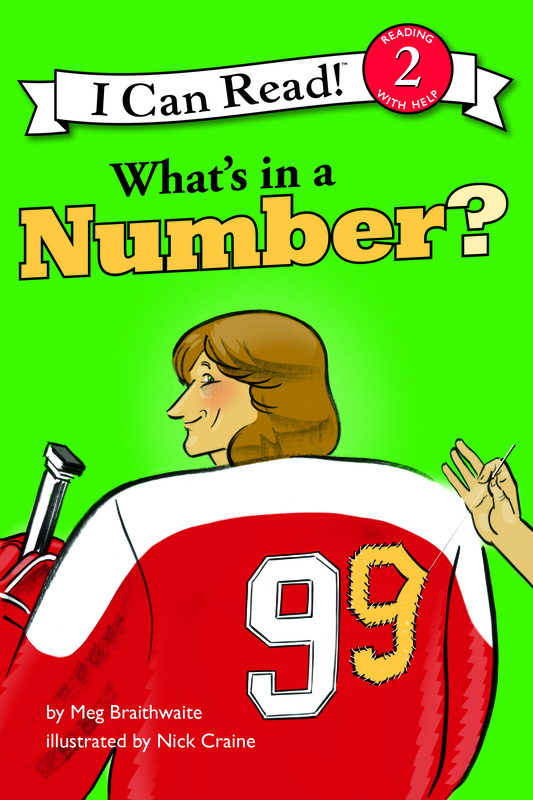 One of six new Level-1 readers in the I Can Read Hockey series of books featuring NHL superstars and great hockey moments, What’s in a Number? tells the stories behind the most famous jersey numbers.